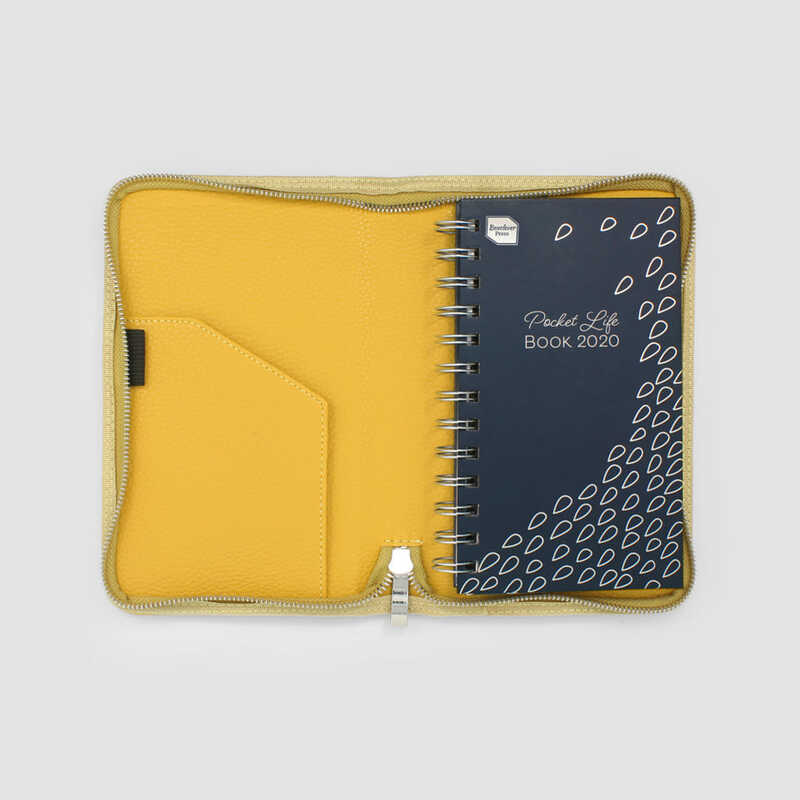 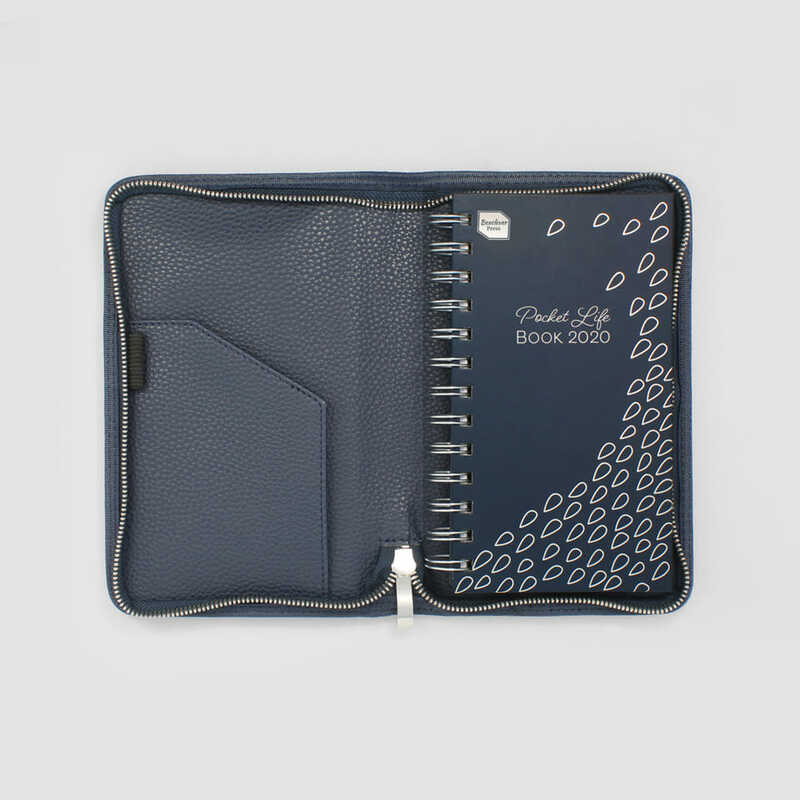 Get organised on the go with this winning set containing the popular Pocket Life Book diary in a stylish zip-around cover. 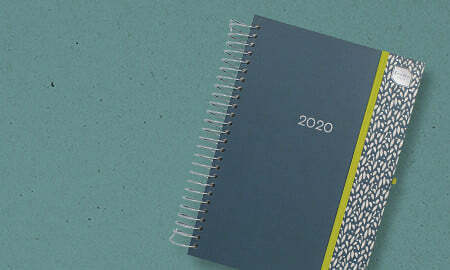 Compact planning with a punch plus an exciting new range of colours available for 2020! 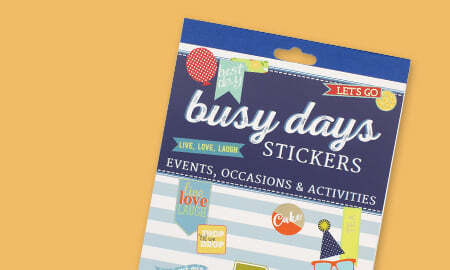 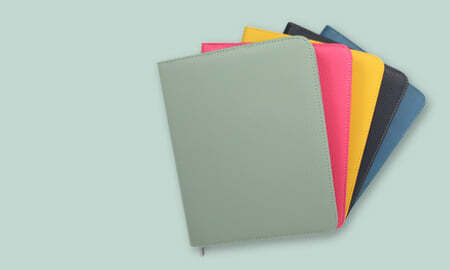 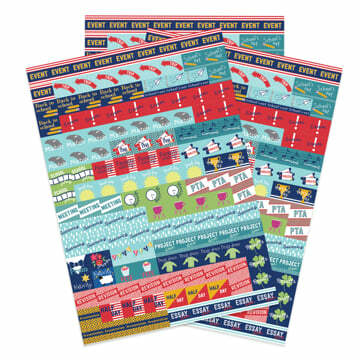 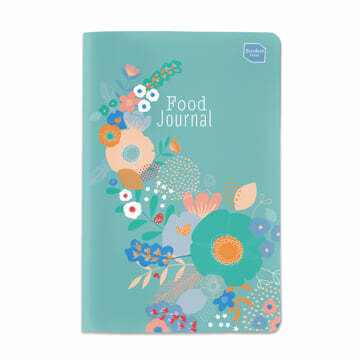 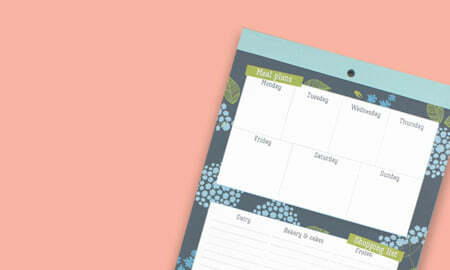 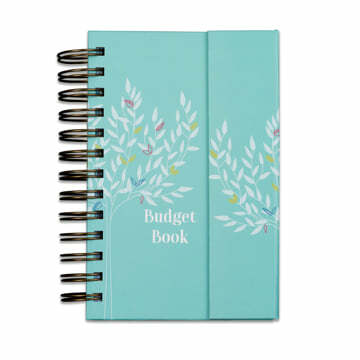 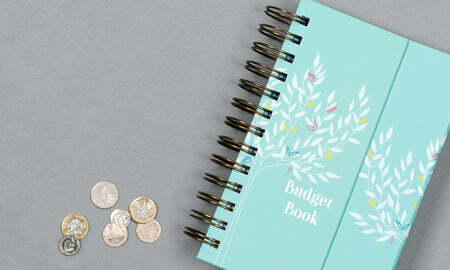 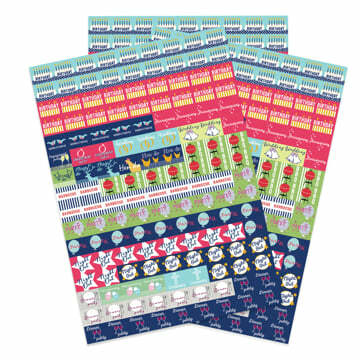 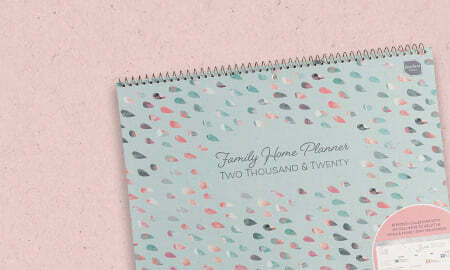 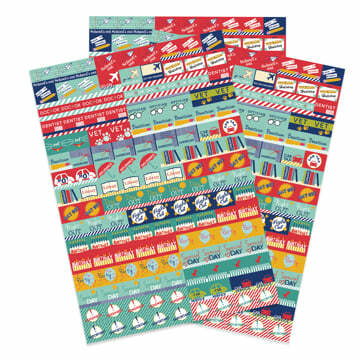 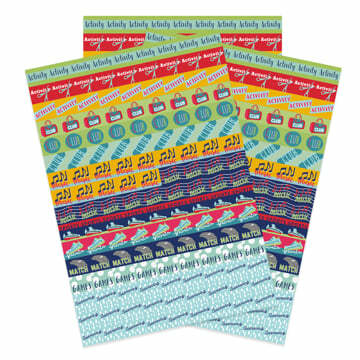 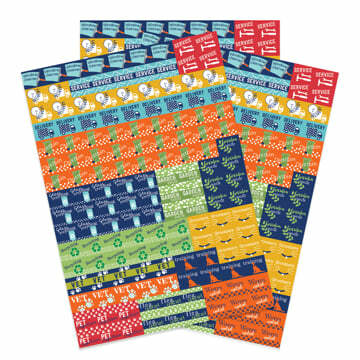 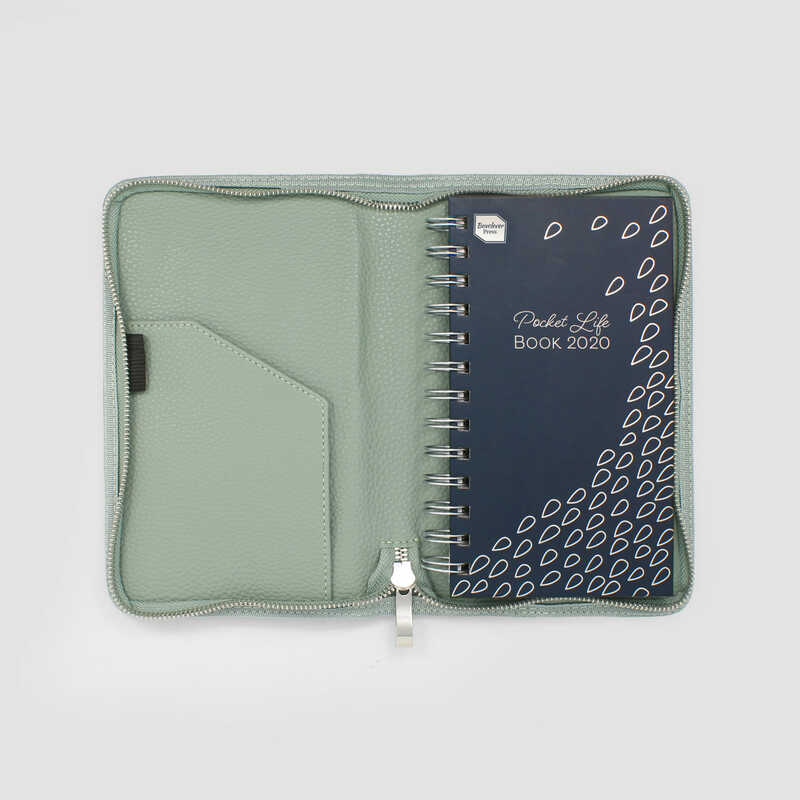 Super-busy schedule and need a helpful compact diary to help manage your time? Look no further. 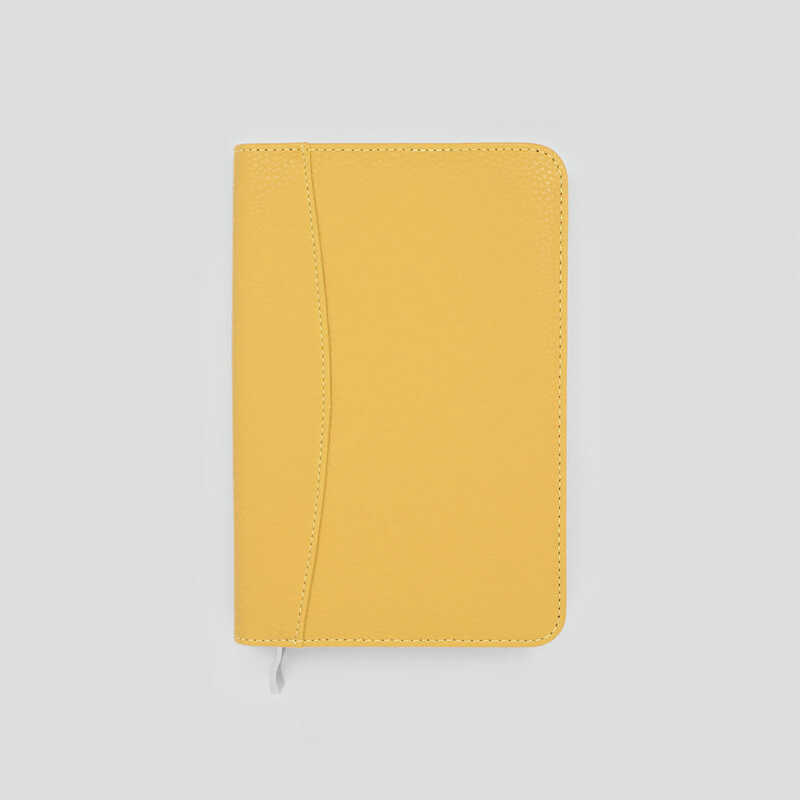 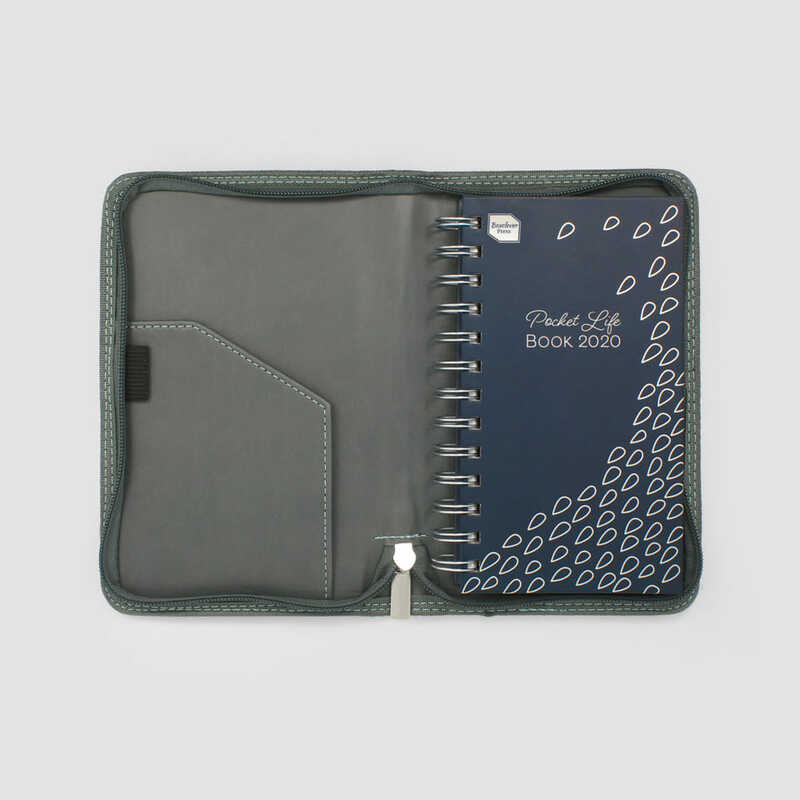 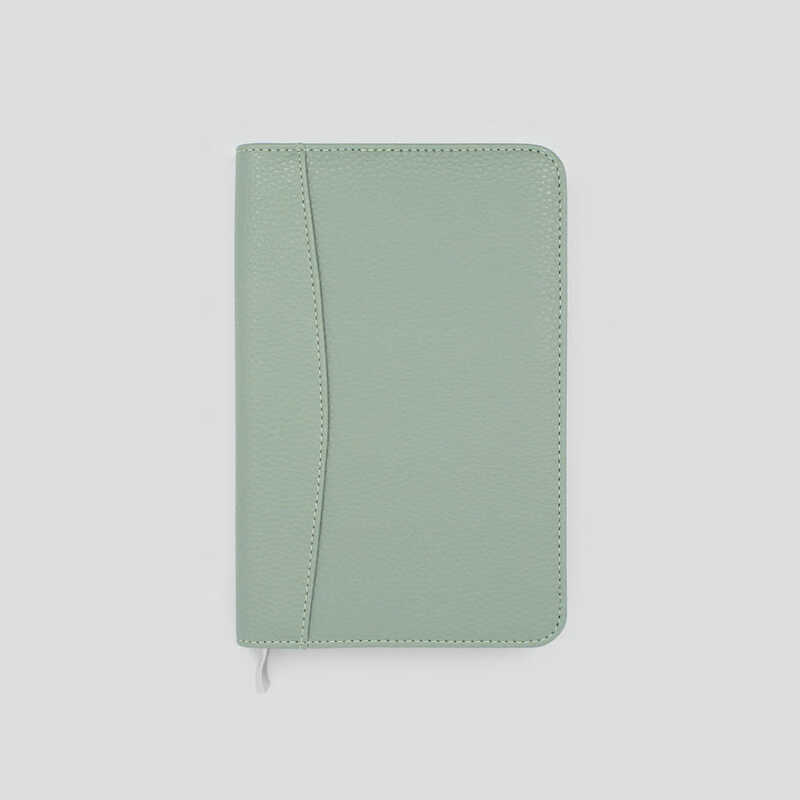 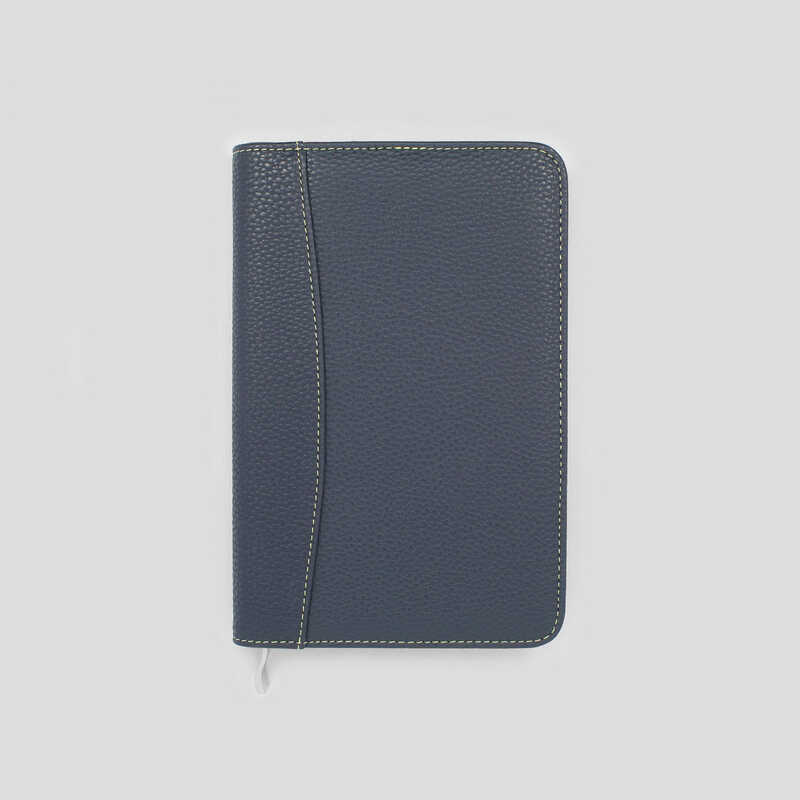 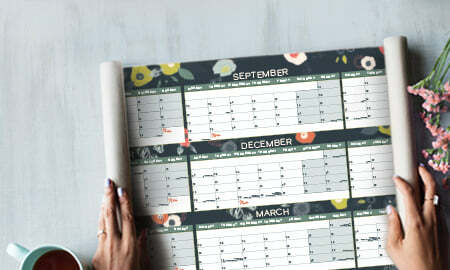 The 2019 - 2020 Pocket Life Book in Faux Leather Diary Cover features a week-to-view layout with lots of space to jot down your agenda, things to do, meal ideas and even the shopping list! 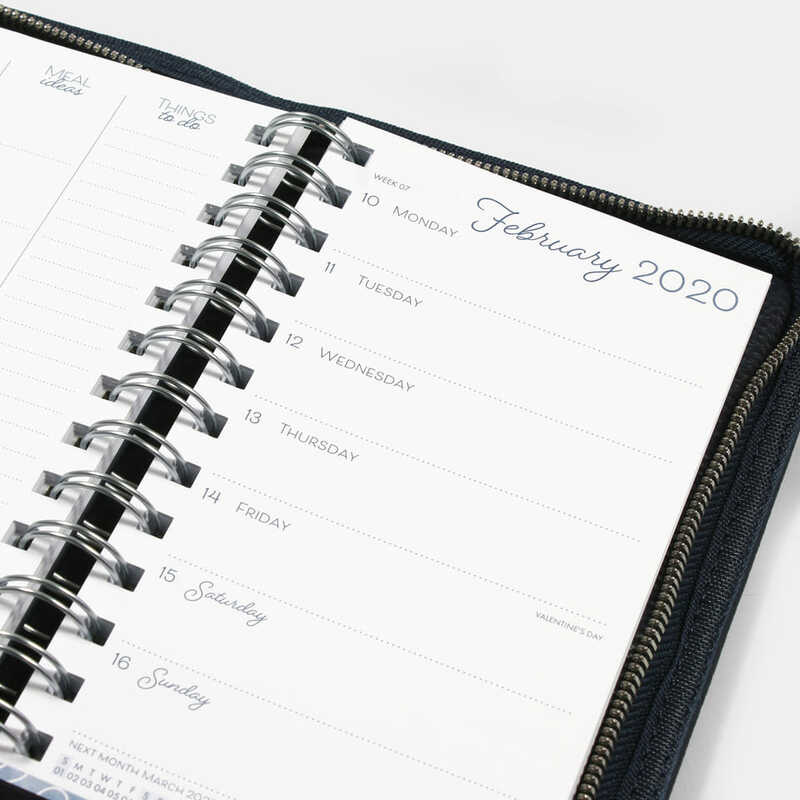 The monthly overview pages are great too, they allow you to see everything in one place so you've always got your agenda in check. 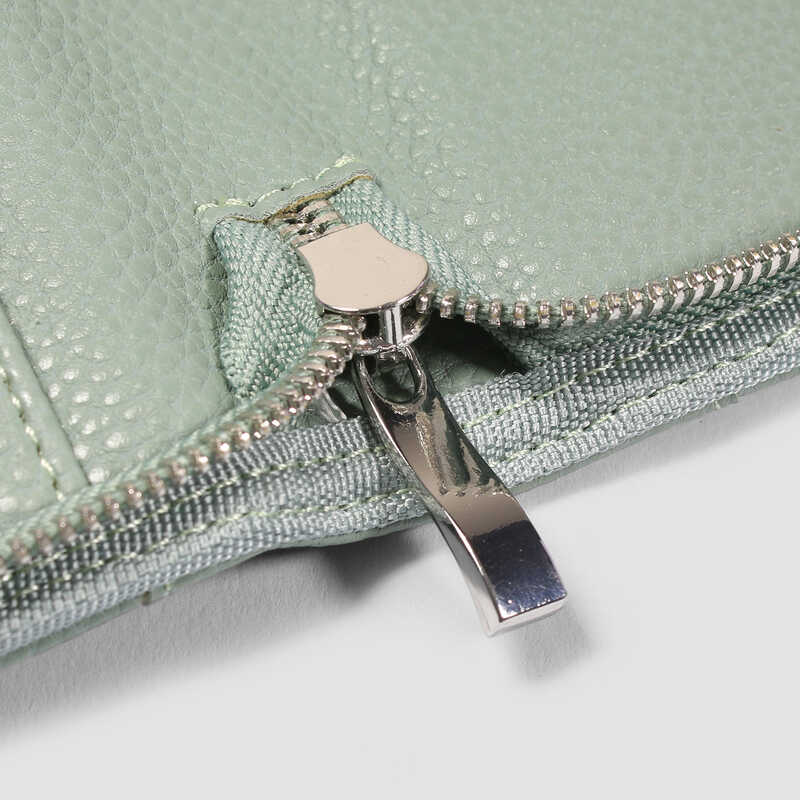 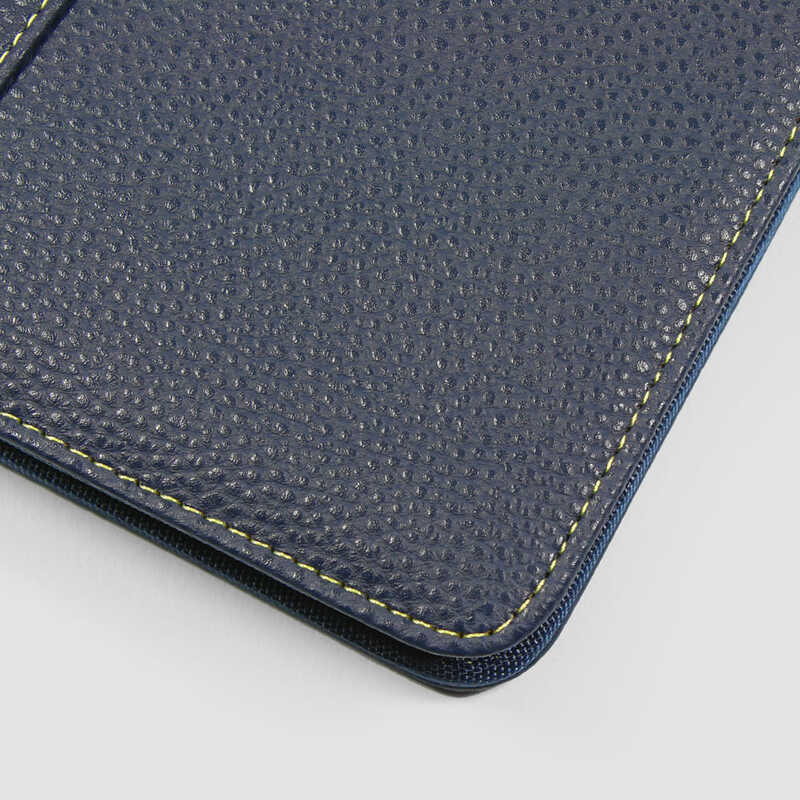 Keep your diary protected and looking like new in the chic zip-around cover available in a choice of colours and textures. Featuring a pocket and pen loop, you'll have everything to hand to help you stay planned and organised. 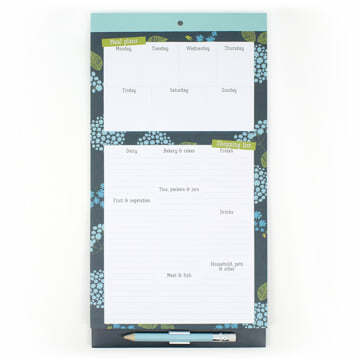 Here's to getting your busy life perfectly balanced at last!